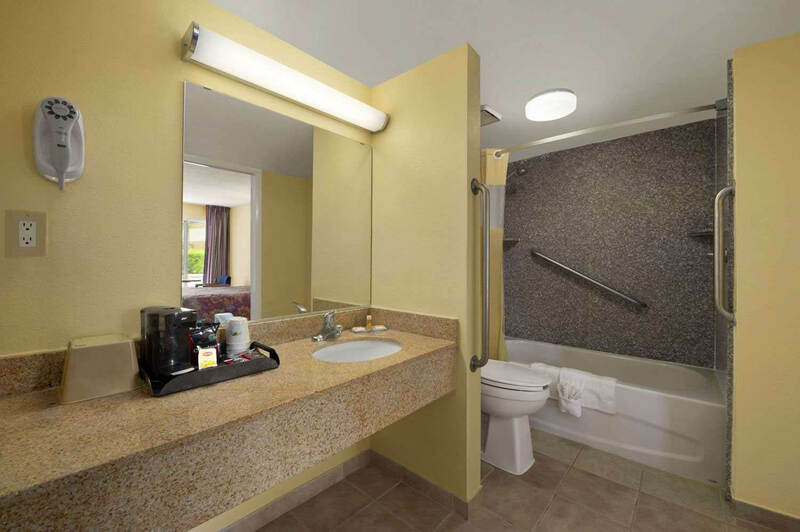 Easily accessible from U.S. Highway 19, Rose Garden Inn & Suites is within walking distance to Walmart Supercenter, Chick-Fil-A, Gateway Shopping Plaza and Cinemas. 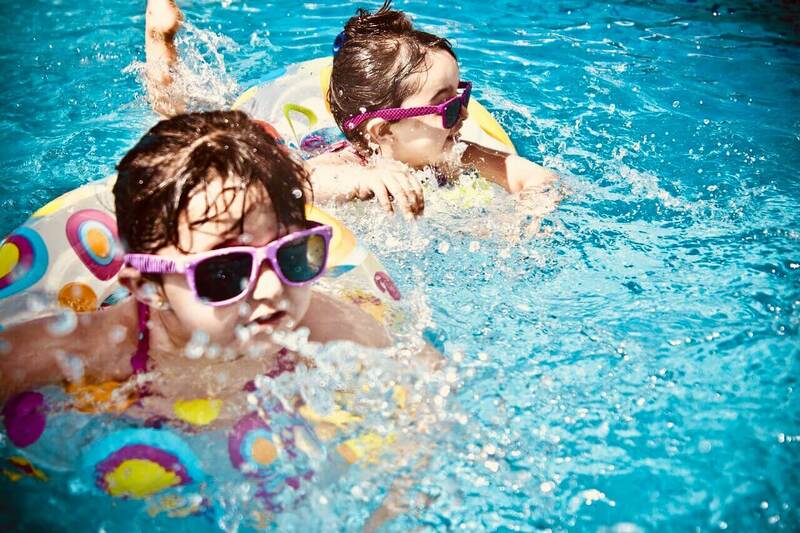 With our best rate guarantee, you can use your extra savings to explore Thomasville and make new memories while leaving your hotel accommodation needs to us. Located in the red hills of southwest Georgia, Thomasville is a place of great natural beauty and a fascinating history. 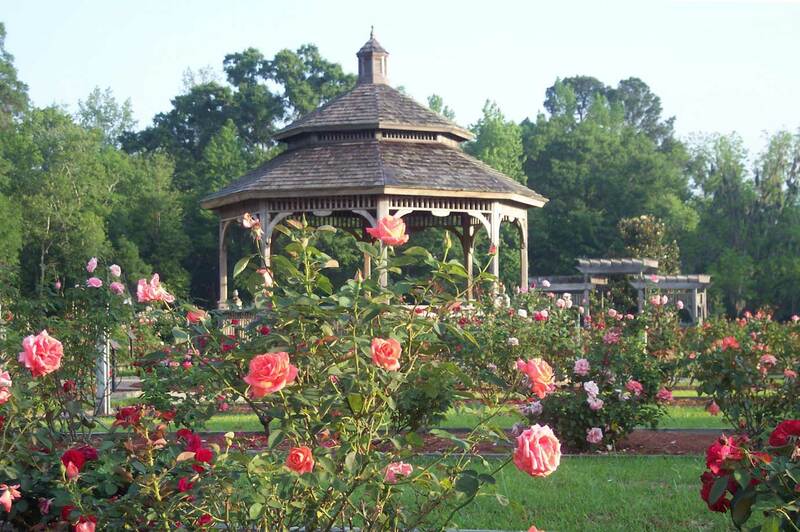 Known as the “City of Roses,” enjoy over 1,500 rose bushes in bloom at the Thomasville Rose Garden, or go back in time at the Thomasville Museum of History. See thousands of historical and cultural artifacts at the Jack Hadley Black History Museum. If you love nature, visit the local landmark The Big Oak, which is more than 300 years old and has a 175-foot canopy. Stroll through the nearby cobblestone streets of Thomasville’s charming downtown shopping district where you can find dozens of restaurants and retail shops. Kids under 13 Stay Free!